President Muhammadu Buhari's Chief Security Officer, Bashir Bindawa has expelled a Punch reporter from Aso Rock Presidential Villa, Abuja. Lekan Adetayo was expelled on Monday over a report on the President’s ill health. 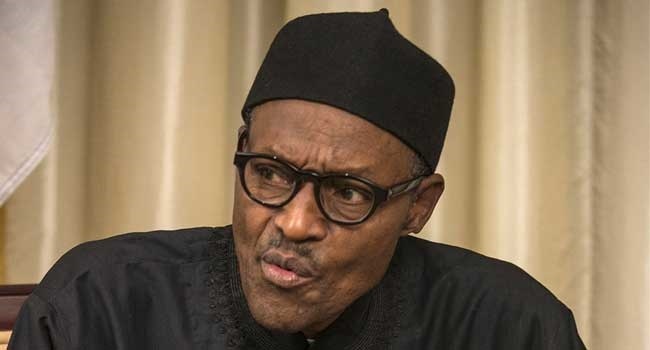 The newspaper had on Sunday, reported that there was fresh anxiety at the Aso Rock Presidential Villa over the president's deteriorating health. Adetayo's tag was seized before he was subsequently driven out of the State House. The reporter was earlier in the afternoon summoned and interrogated by Bindawa. Last week Thursday, the CSO had an interactive session with members of the State House Press Corps during which he handed them guidelines on how to report the Villa. The CSO had also in January summoned DailyTrust and the Punch correspondents over a story on an accidental discharge that injured a female worker at the State House.